This means that Trump will not be allowed to send messages related to the ongoing investigation into Russia's attempts to influence the 2016 U.S. election or about the midterm elections in November. 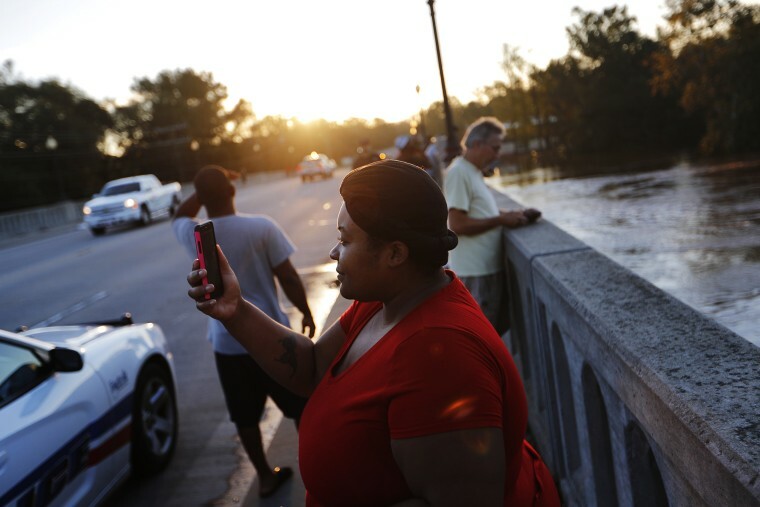 News of the test spurred an online backlash and a flood of calls to FEMA, which has been inundated with requests to opt out of the alert — hampering the agency's ongoing emergency response to Hurricane Florence, FEMA spokesperson Jenny Burke told NBC News. "I don't see something like Hawaii happening again," Crossley told NBC News. "I'm surprised it happened to begin with."